Acne, blackheads, dark spots, dandruff, gray hair… it’s long the list of the problems we face with almost every day. 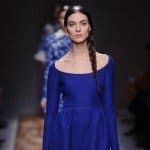 We are sometimes ready to spend a fortune on creams and other lotions and products that seem to be effective, but in the end give zero results. That’s why we other times decide to search for some cheaper, and more effective remedies that will be not just effective, but 100% natural at the same time. 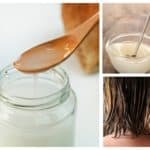 Bellow are some of the most effective natural remedies that give positive results and that you can prepare on your own. 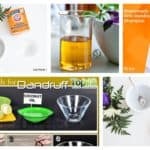 Dandruff is well known as one of the biggest problems every person can face with, no matter if is a woman or a man. Many people spend an enormous amount of money on expensive shampoos and hair products that don’t give any results. 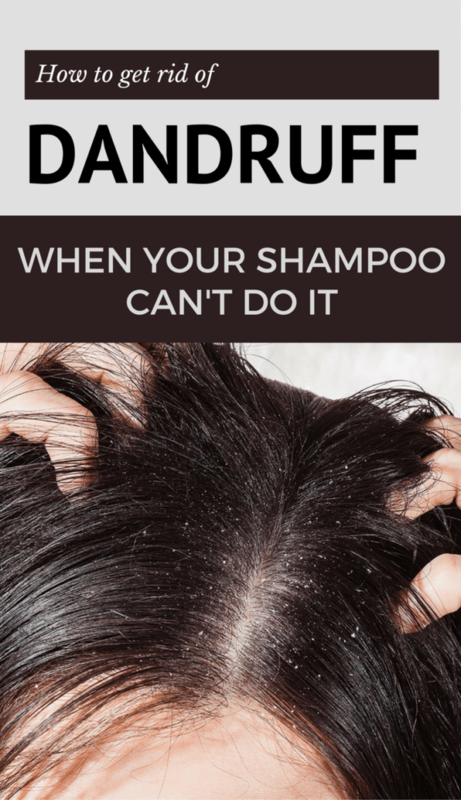 That’s why we have chosen some of the best natural remedies for dandruff that will help you when your shampoo fails. Some of them are Yogurt, apple cider vinegar, lemon juice and coconut, aloe, neem, coconut oil and honey. You can try any of the mask prepared from these ingredients, and the results will be evident once after you try them. If you are suffering from acne, here is a natural and effective remedy that will help you finally say goodbye to this problem. 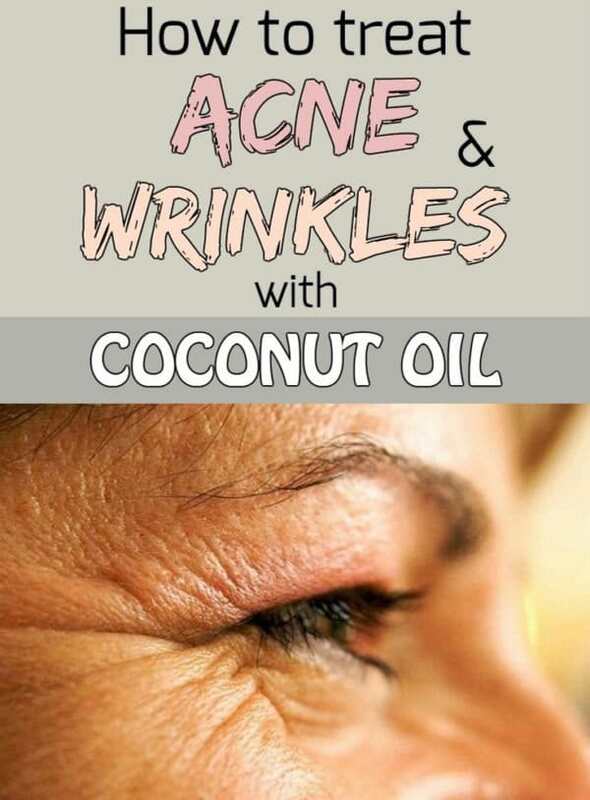 All you need for the remedy is coconut oil and a little brown sugar. 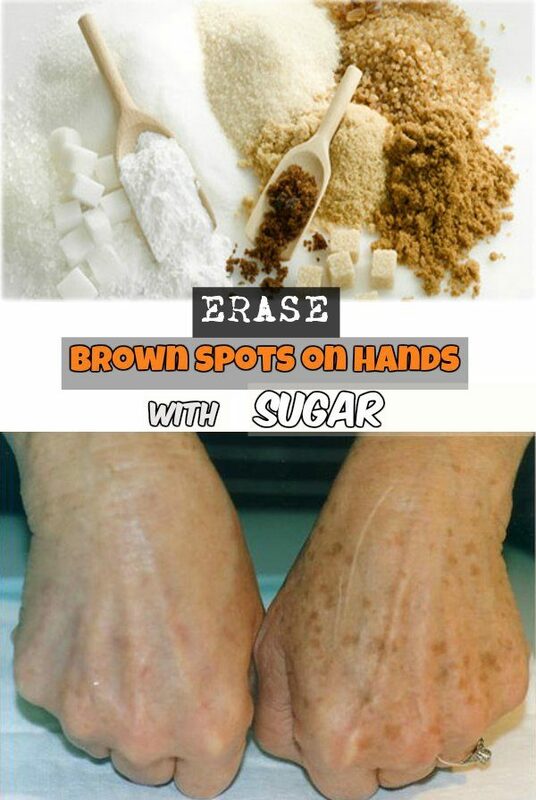 Mix these two ingredients, and get the best anti acne mask, that will give you results after few uses. 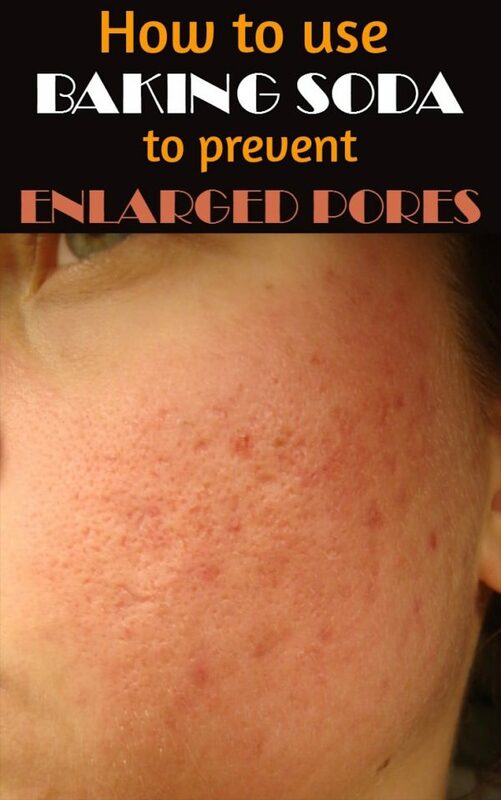 Acne scars are skin imperfections, which sometimes can’t be removed. They can occur as a notch in the skin or as a bulge resembling a cyst. Not everyone who has acne get the acne scars. But, those who have them have a really big problem to face with. That’ why are we here. To help them with recipess for some of the most effective natural products that give the desired results. 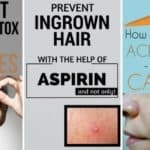 Some of the ingredients you can use to get rid of this problem are aloe vera, baking soda, lemon, honey, rose oil, tomatoes and other veggies that contain vitamin E.
If you are searching for some remedy that can restore white hair to its natural color, that will help you improve skin health and hair growth, then you will be happy to know that the remedy below is very effective, 100 % natural and easy to do at your own home. All you need for it are 3 large onions, 10 garlic cloves, 10 strains of curry leaves and 300-400 ml coconut oil. Blend the ingredient, then add the coconut oil, boil it for a few minutes until all the ingredients become caramelized. Let it get cool. Strain the mixture and pour in into a bottle. 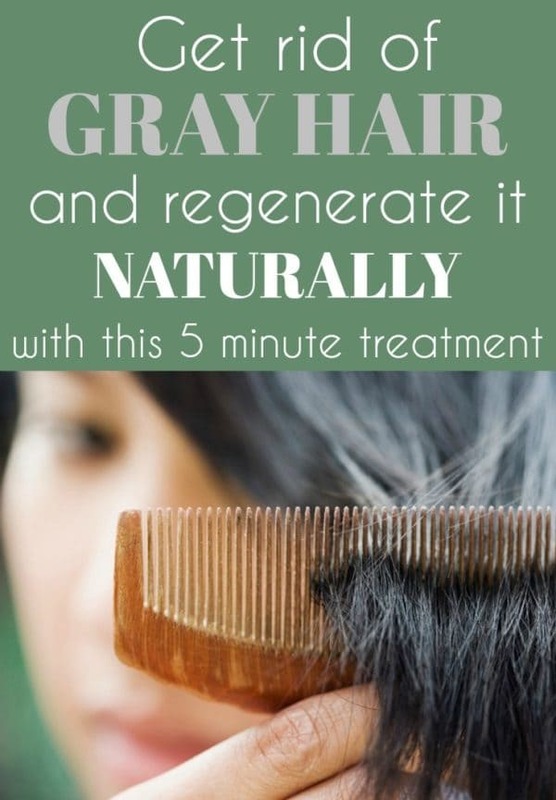 Apply this remedy on your hair 20-30 minutes before washing for at least 2 months. Baking soda is one of the most famous natural remedies used to combat pimples and acne. All you have to do to prepare your anti acne mask is to mix two tablespoons of baking soda and two tablespoons of warm water, and apply it over the enlarged pores and massage using circular movements for half a minute. Then rinse your skin with cold water. You will love the results. 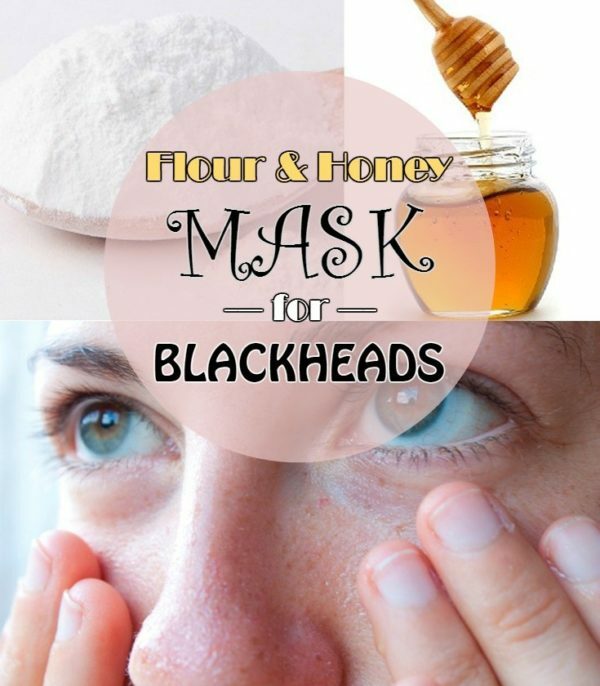 If you want to say goodbye to blackheads forever, here is one of the most effective DIY mask to do it. All you need for it 1 tablespoon of flour, 1 teaspoon of warm water and ½ teaspoon of honey. Mix the ingredients and apply the “ glue” on one side of the strip, then stick the tape in order to remove blackheads on the problem area. After 10 minutes remove the mask and say farewell to blackheads. Brown spots, darker or lighter, are caused most often by prolonged exposure to the sun without protective creams. Other times, they are the consequence of liver problems, of birth control pills or of certain allergies or intolerances. 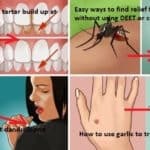 If you are having this problem, then this natural remedy is definitely for you. Mix half a teaspoon of sugar with the juice of half a lemon fruit. Apply the solution on the stain and let it act 10 minutes, then rinse. Your hands will look brighter and younger.